A very large two-bedroom duplex built over two floors in the holiday complex Chayofa Country Club. The apartment offers much more space than the normal holiday home.Downstairs consists of a spacious lounge area with patio doors leading to the front sunny terrace. 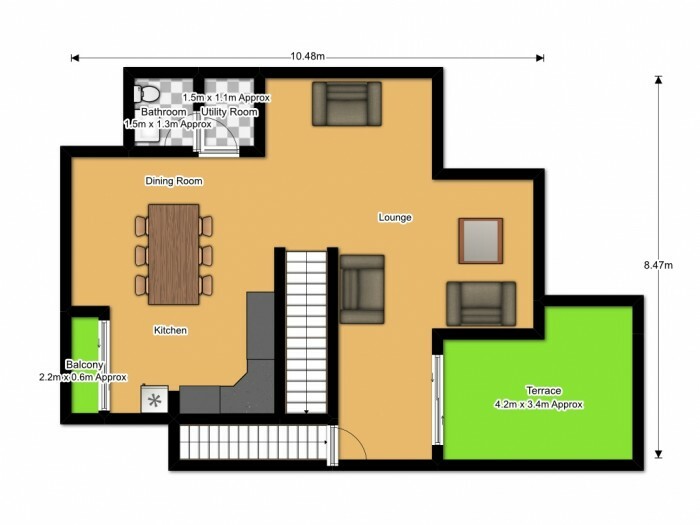 There is an open plan fully fitted and equiped kitchen. On this level there is also a guest WC. 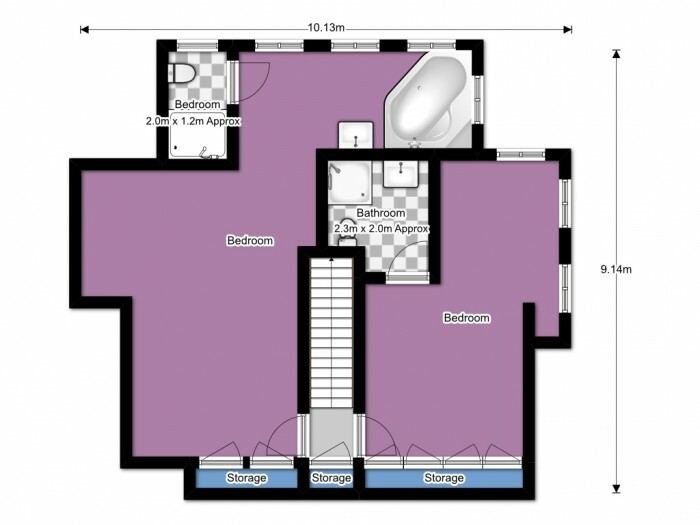 On the top floor there are two double bedrooms with fitted wardrobes, one having an en-suite shower room. The master bedroom has ample storage space, a jacuzzi bath, a seperate shower room and offers stunning views to the ocean and island of La Gomera. Chayofa has very easy access to the motorway and other major routes. Viewings on this duplex is highly recommended.